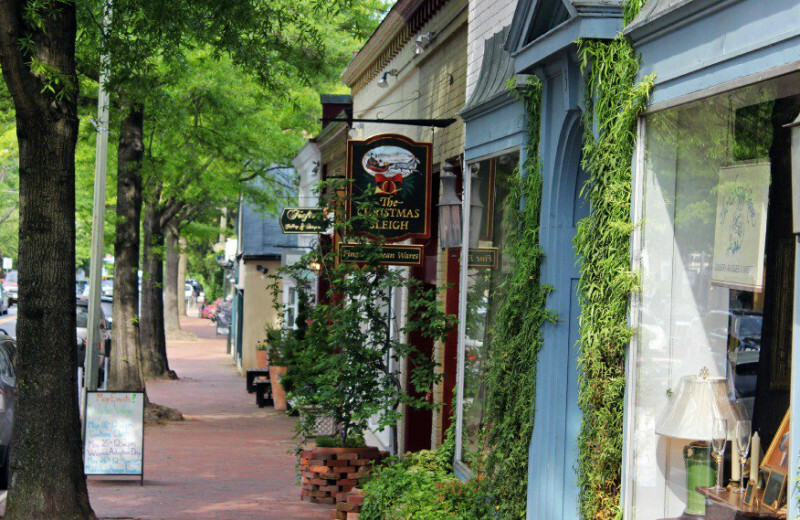 Discover a Virginia getaway that encompasses the key elements of an unforgettable vacation. 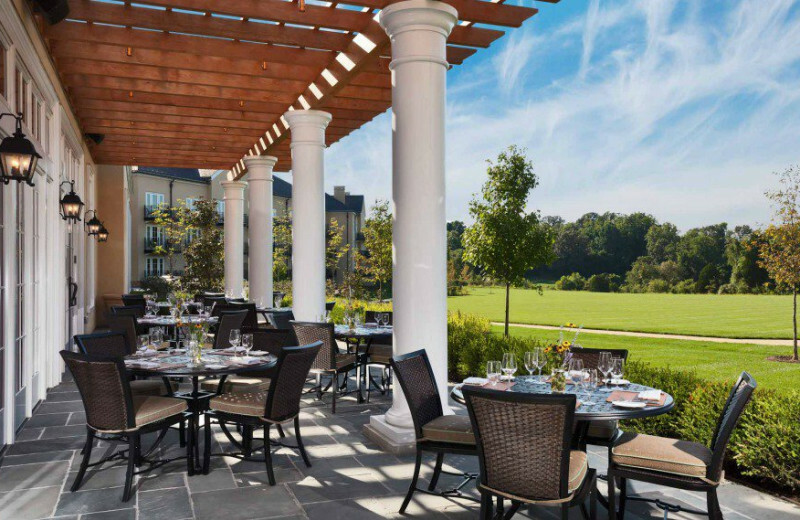 The Salamander Resort & Spa, a magnificent 340-acre resort located in the historic 18th century village of Middleburg, is more than just a resort - it's a destination. 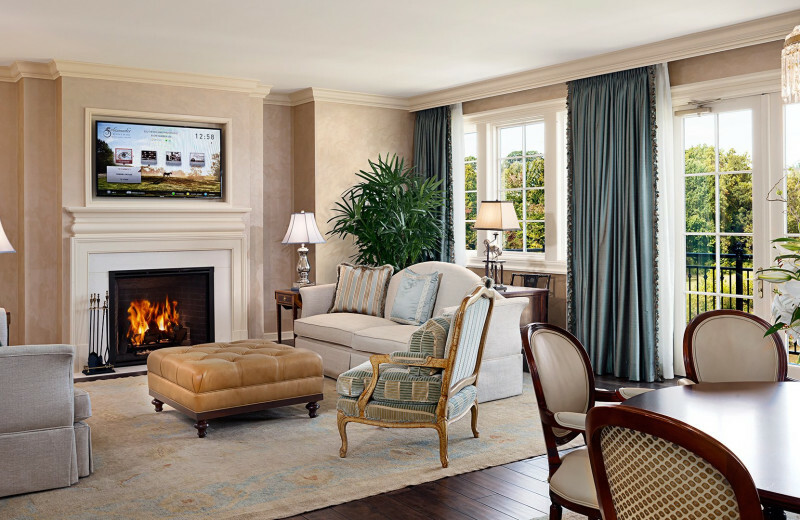 Here, you will find stunning views of the Bull Run Mountains, a truly elegant country estate design throughout the property, and plenty of incredible amenities to make your stay comfortable and convenient. 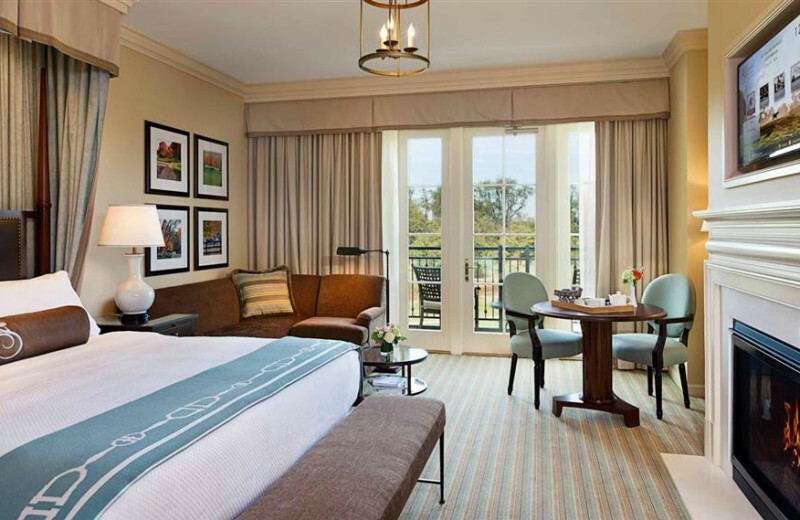 The resort features 168 luxury rooms and suites, more than 20,000 square feet of function space, and the soothing sanctuary of the Salamander Spa and Wellness Center. With 14 treatment rooms, an infinity edge pool, and customized fitness plans, you are sure to feel refreshed and rejuvenated during your visit. 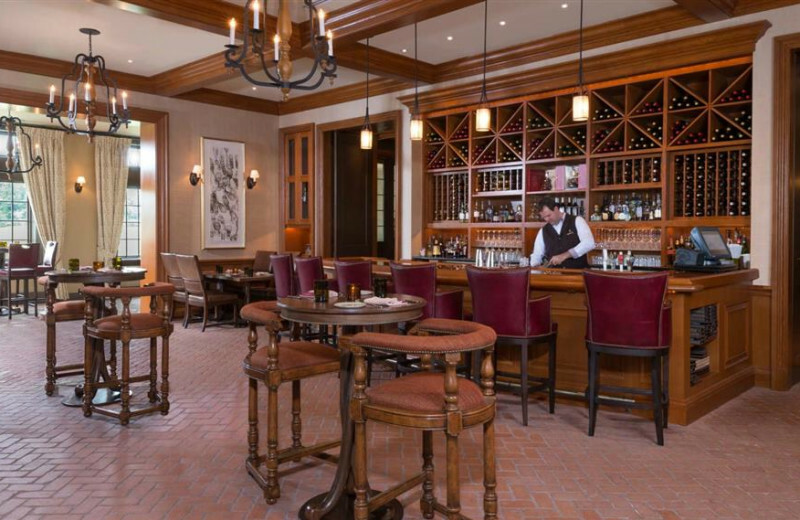 Onsite you'll also find the Gold Cup Wine Bar and the Harrimans Virginia Piedmont Grill, perfect for tempting your taste buds, while The Library is the ideal spot for quiet relaxation. 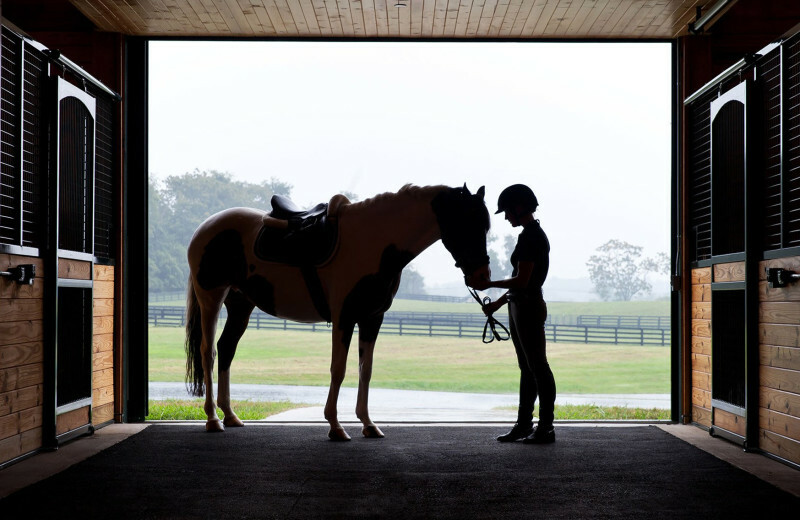 For more excitement stop on by the equestrian facilities and explore the beautiful Virginia countryside on horseback, play a round of tennis, or take part in a culinary course at the Cooking Studio. 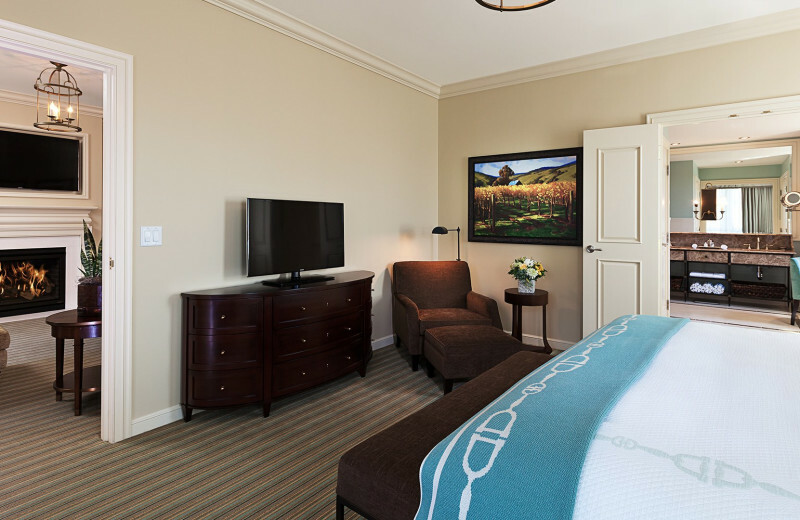 Endless activities and a wide range of luxury amenities make The Salamander the ideal destination for your Virginia vacation. 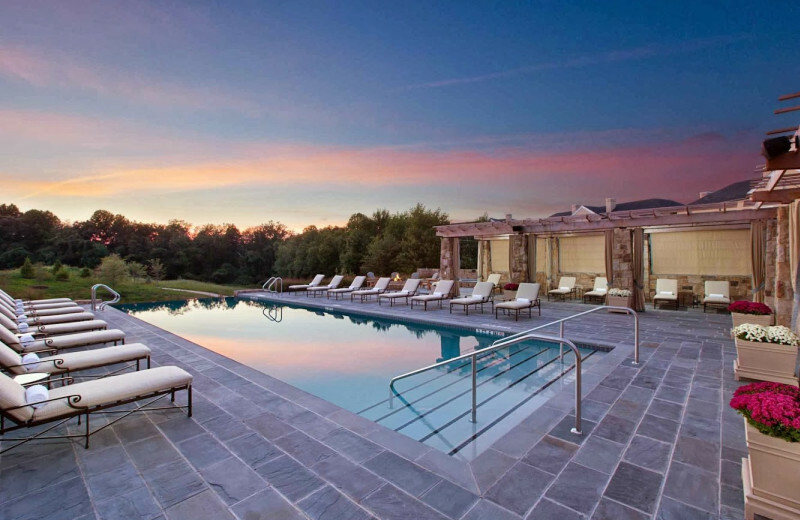 Spend quality time with your family at a truly luxurious Virginia destination. 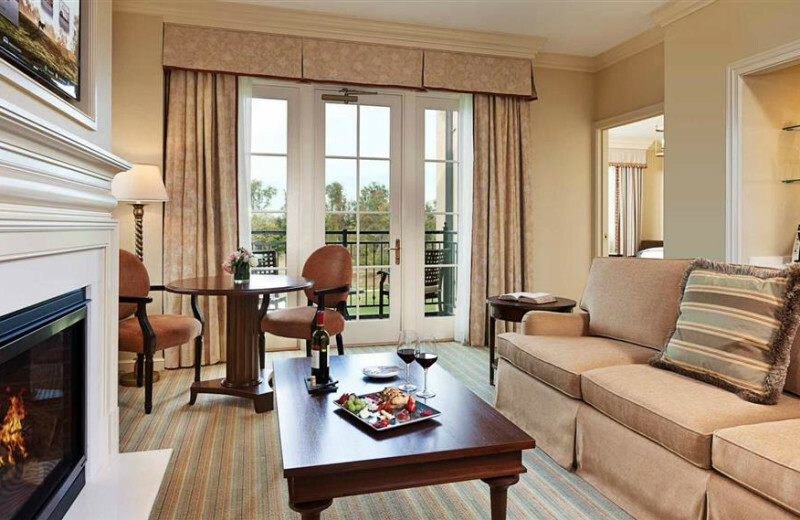 The Salamander Resort & Spa is more than just a place to rest, it's an experience. Here, you don't have to stray far to discover fun activities. Splash around at the spacious outdoor pool, or enjoy a relaxing afternoon at the mini-golf course. Onsite horseshoes and croquet are also available, along with other activities such as paintball and mountain biking for an additional fee. 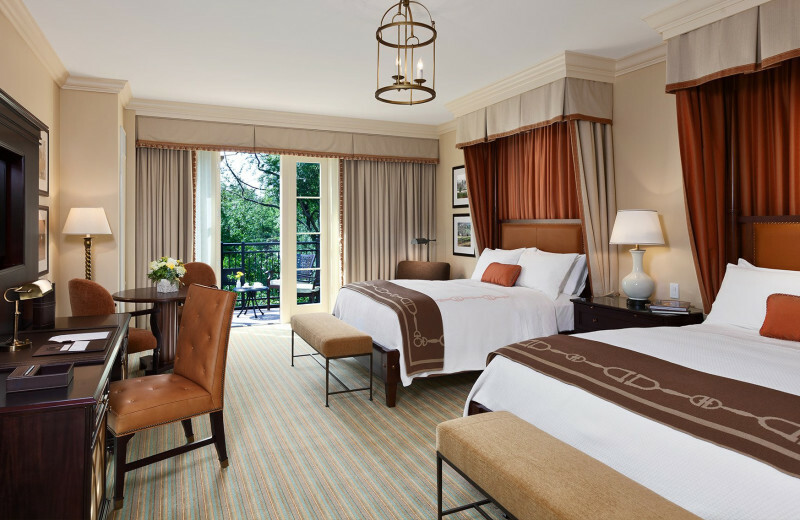 Salamander Resort & Spa is the perfect home-base for your Washington, D.C. golf retreat. 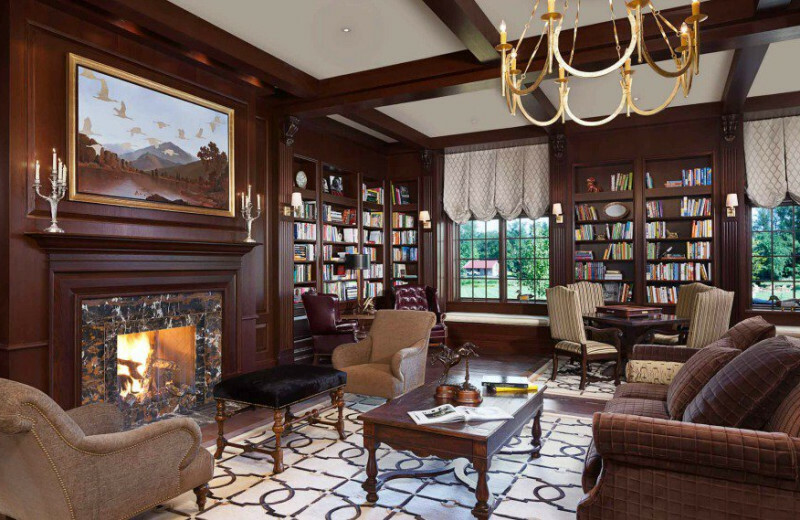 Their prime location puts you within 15 minutes of some of the best golf courses in the area, and their concierge will gladly help you plan out an unforgettable experience. 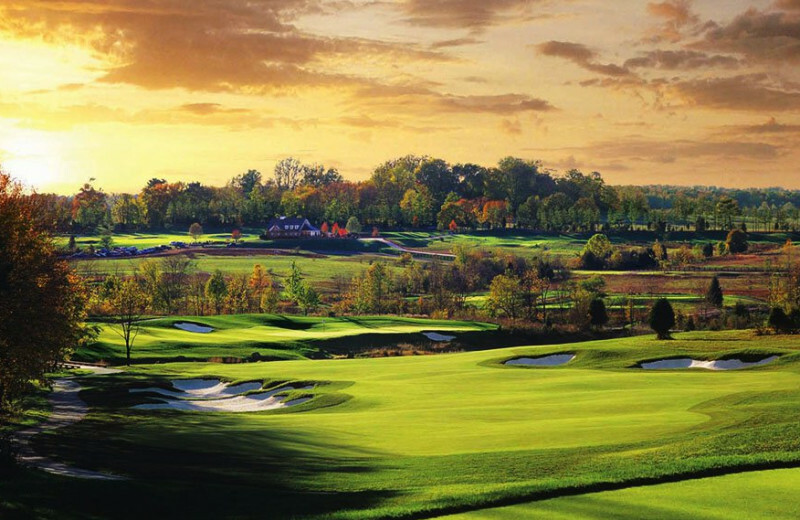 Salamander offers a Signature Golf Package that takes you to beautiful Creighton Farms where you can enjoy a game on their Nicklaus-designed course! 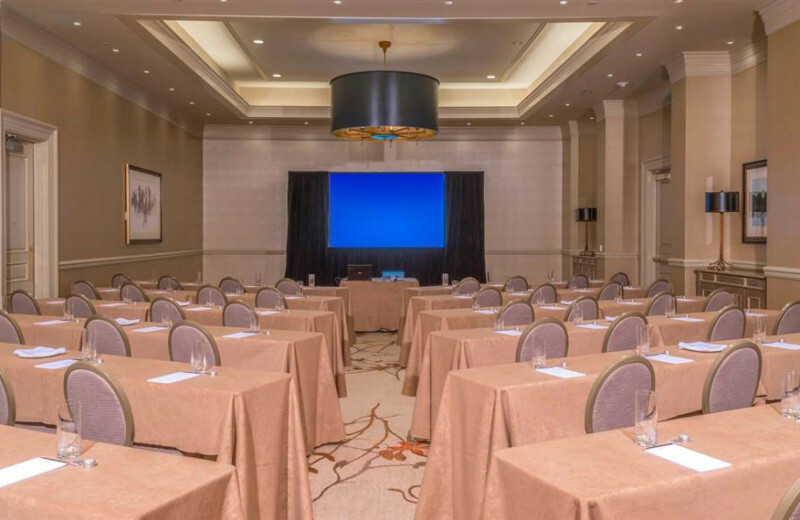 Whether you're looking to plan a monthly board meeting, or an annual shareholder's conference, Salamander Resort has the accommodations and facilities to satisfy all of your business needs. 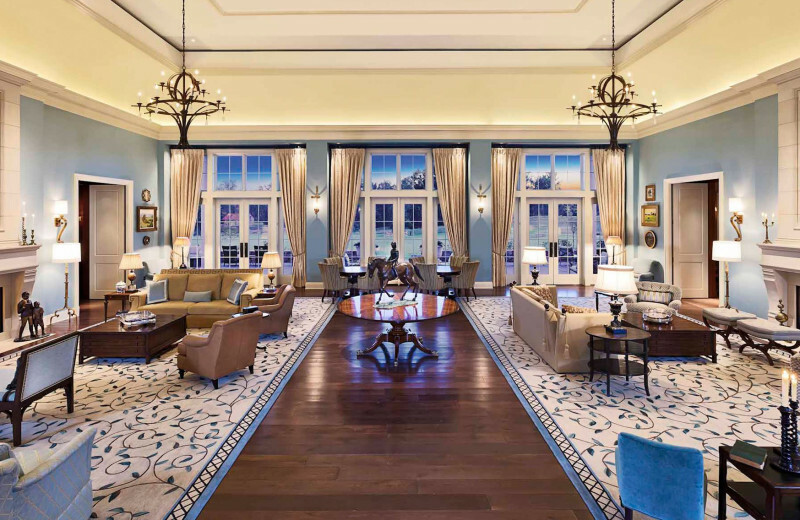 Spaces range from breathtaking ballrooms and spacious conference rooms to a 110,000-square-foot Grand Lawn. 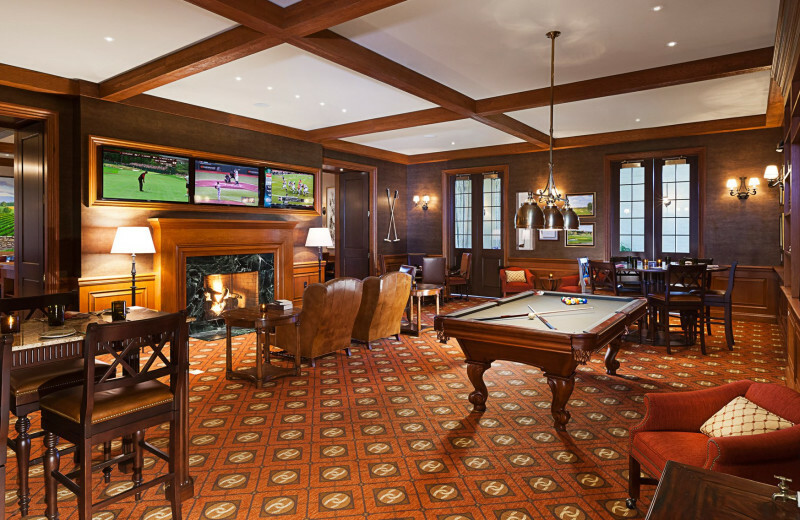 The resort has everything from state-of-the-art A/V equipment to dining and entertainment services. Meeting Planners are also available to make sure your event goes exactly as planners. 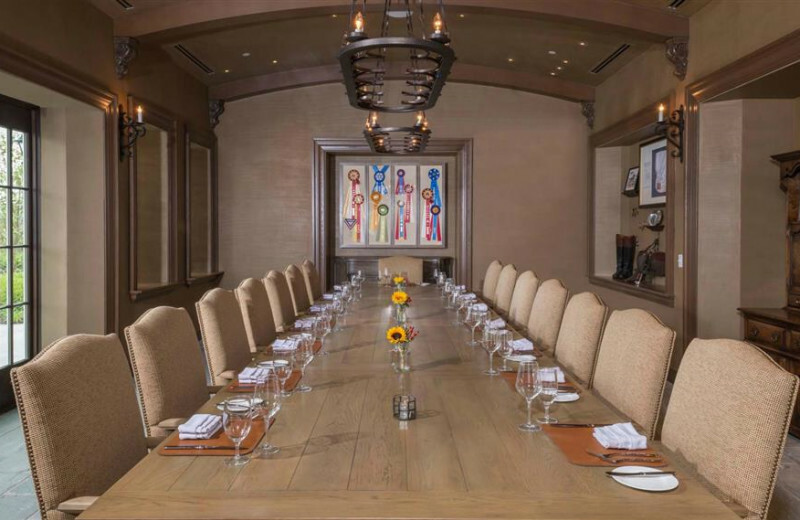 Treat your company to the perfect balance of work and play with a meeting at Salamander Resort & Spa. 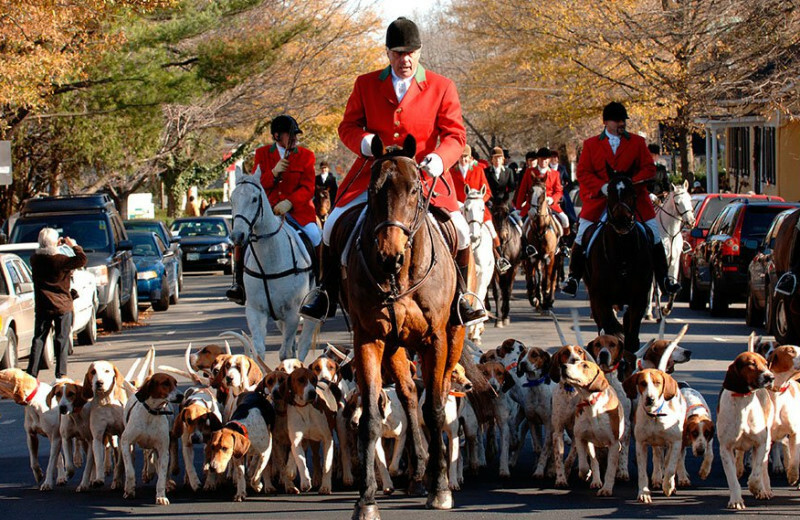 Planning family reunions at Salamander Resort & Spa is easy thanks to abundant onsite activities, spacious and comfortable accommodations, and close proximity to Washington D.C. America's newest and most accessible luxury destination resort features onsite equestrian, a world class health spa, numerous onsite dining options sure to satisfy even the pickiest eaters, and plenty of great areas where you can meet as a group. You can also bring the furriest members of your family along to join in the fun as Salamander offers pet-friendly accommodations as well. Get ready for an event your family will be talking about for years to come! 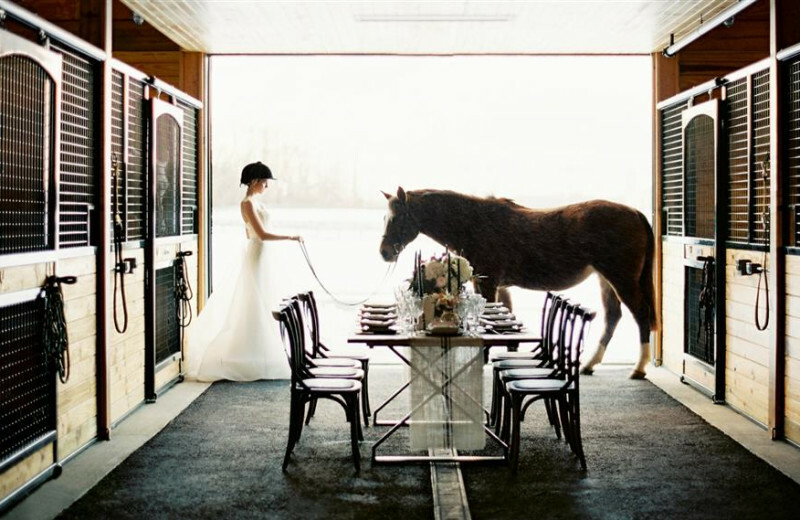 Whether your dream wedding is a lavish outdoor affair set on the 110,000-square-foot Grand Lawn, or a quaint indoor ceremony in one of the historical buildings scattered across the property, Salamander Resort & Spa has the facilities to make it a reality. 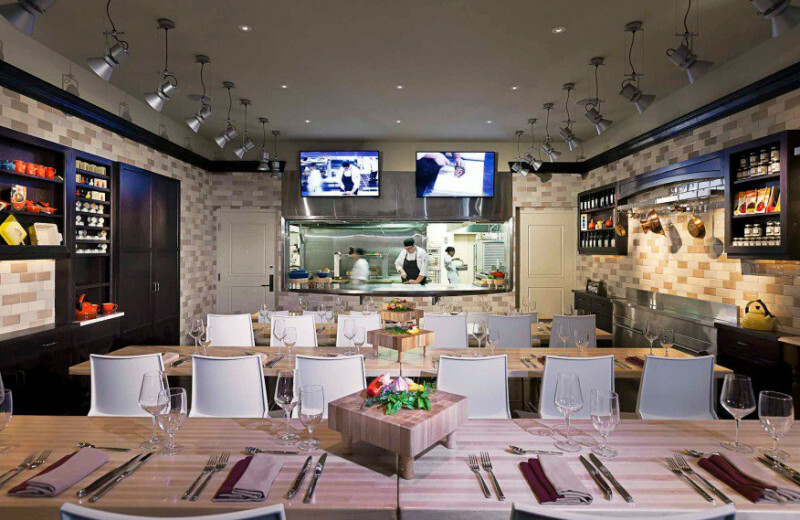 Their dedicated event planners will help you decide on every detail, from catering to cocktails, and the resort features a number of packages to help make some of the decision making a little easier. Make sure your wedding is a moment you'll remember forever and start planning with Salamander Resort & Spa. 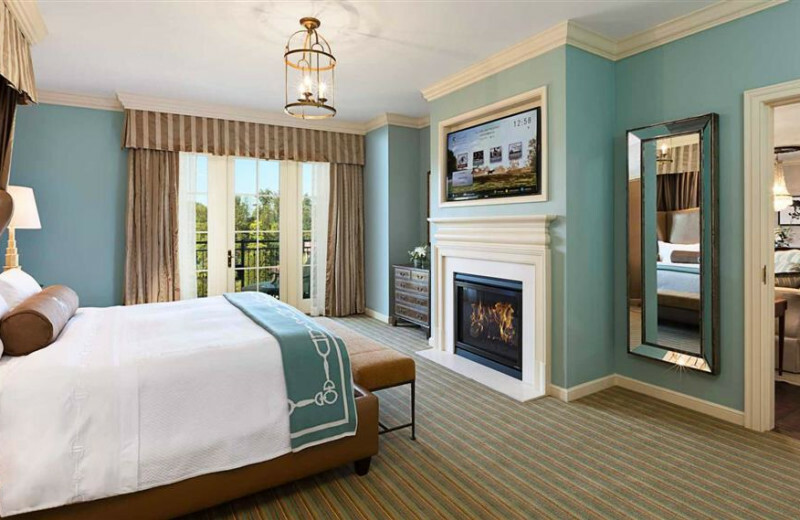 Beautiful Salamander Resort & Spa is everything you're looking for in a relaxing nature escape. 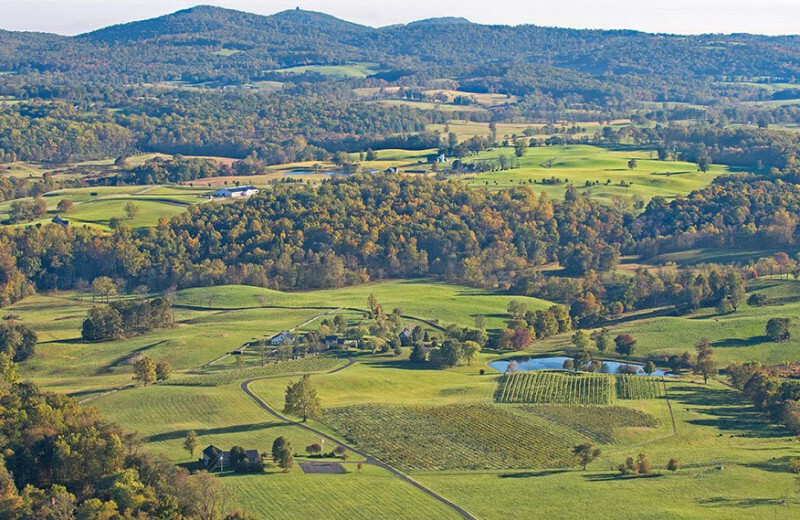 Explore the tree-lined hiking trails on this 340-acre estate. For some truly breathtaking views, visit during the fall, when the landscape is decorated in a sea of red, orange, and yellow. 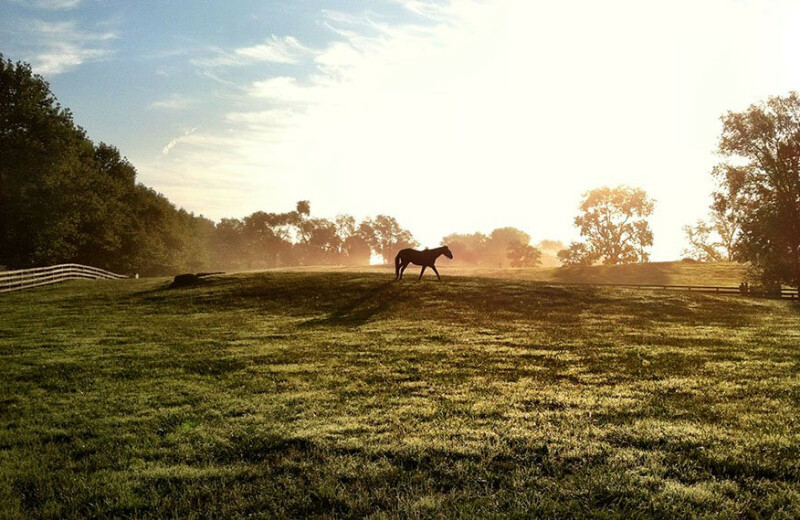 The resort's equestrian facilities offer you the chance to travel through this incredible setting on horseback, too! Escape the hustle-and-bustle of everyday life and indulge in a vacation where the two of you can focus on what's most important: each other. 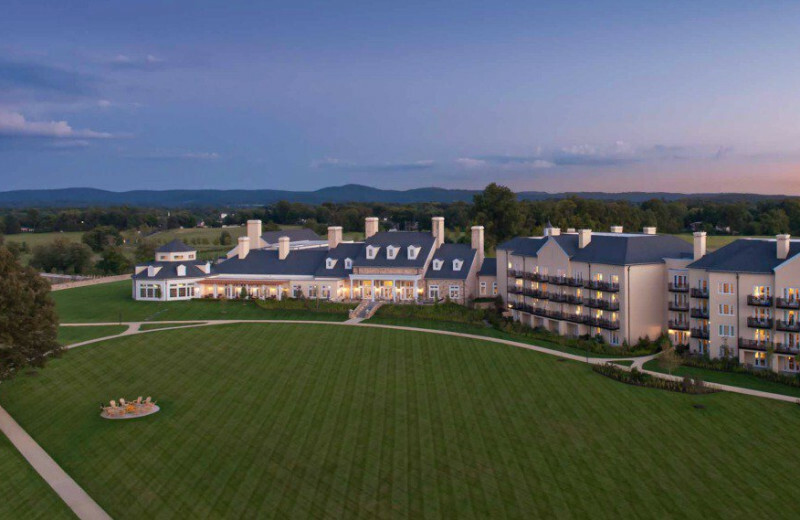 Unwind at this luxurious Virginia destination in a luxurious suite and enjoy easy access to a variety of onsite activities. 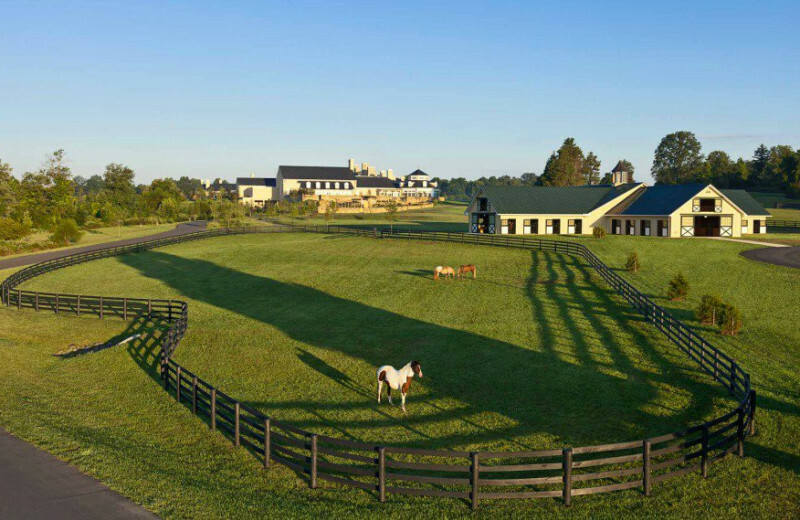 Take a quiet horseback ride around the 340-acre property, relax at the spacious outdoor pool, or take things up a notch with onsite zip-lining tours. 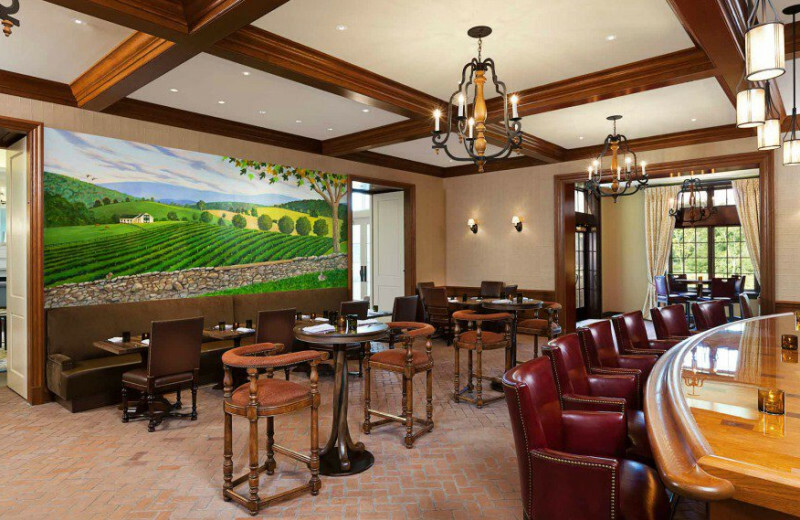 The neighboring area offers exceptional wineries you can visit, along with challenging golf courses. 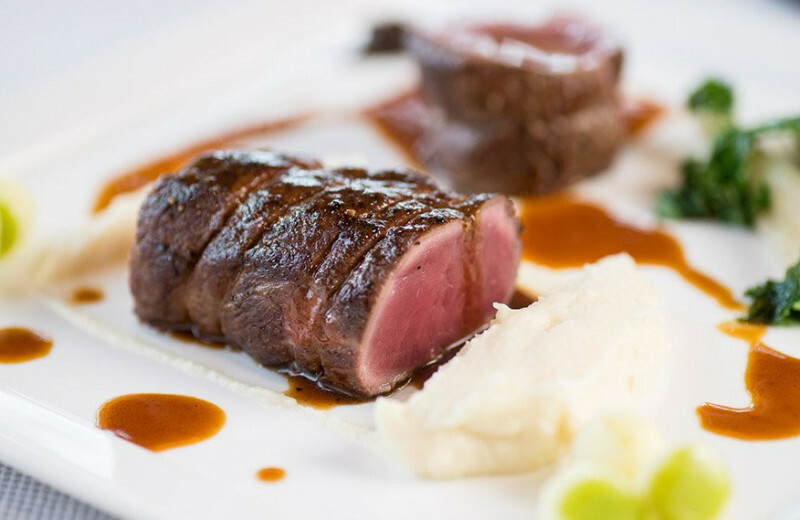 After a long day, enjoy a soothing couple's massage or dinner at the onsite restaurant! 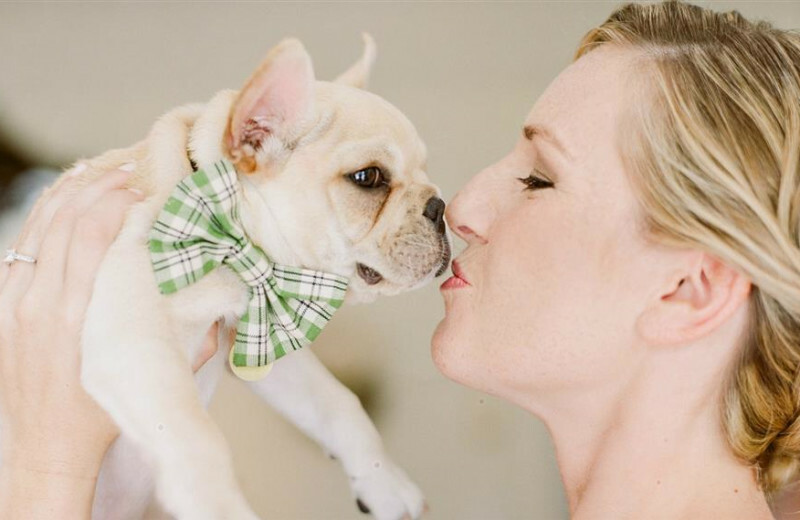 What would a vacation be without your furry, four-legged friend? No need to leave Fido at home at this resort, which not only embraces pets with open arms, but offers plenty of trails for you and your pets to explore. It's the perfect destination for your family vacation that includes every member! 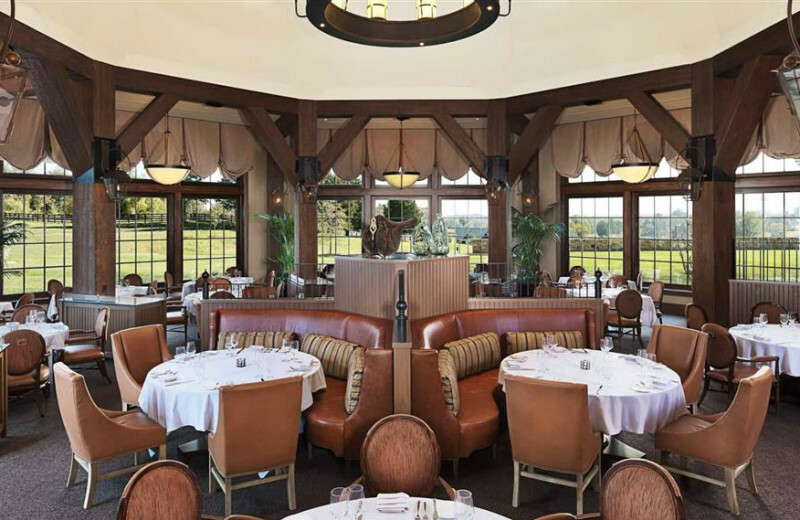 From the moment you arrive at the beautiful 340-acre estate that is Salamander Resort & Spa, you're sure to be amazed by the sheer magnitude of sophistication, elegance, and luxury. Here awaits not only impeccable lodging, but a breathtaking natural setting, an assortment of exciting activities, delicious dining, and soothing spa services. 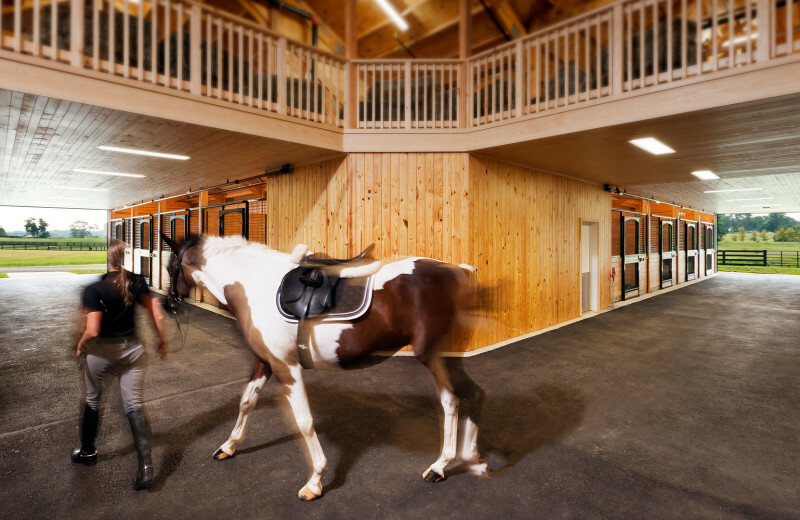 You can experience everything from an afternoon horseback ride at the Equestrian Center to learning how to prepare a gourmet meal at the Cooking Studio to simply unwinding at the spacious outdoor pool. With so much to do, you'll have to book your return trip before you leave! 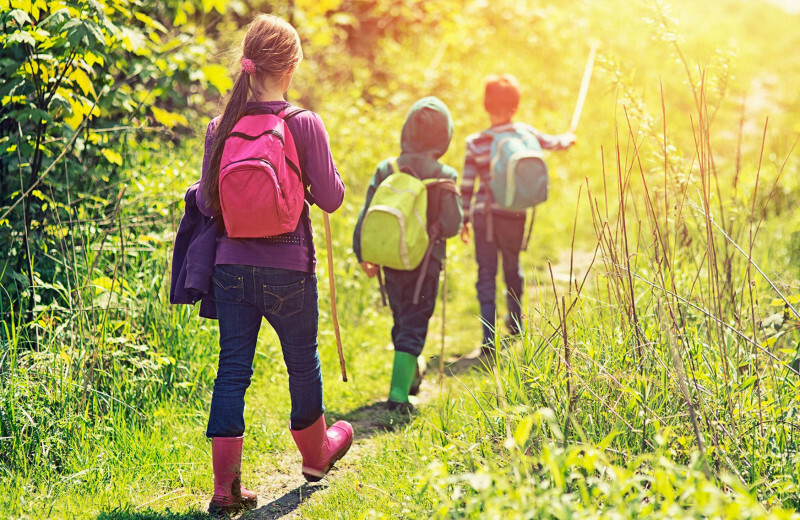 Although the close proximity to Washington D.C. brings many travelers to Salamander Resort & Spa, you'll also enjoy an ideal location for outdoor exploration in the foothills of the Blue Ridge Mountains. 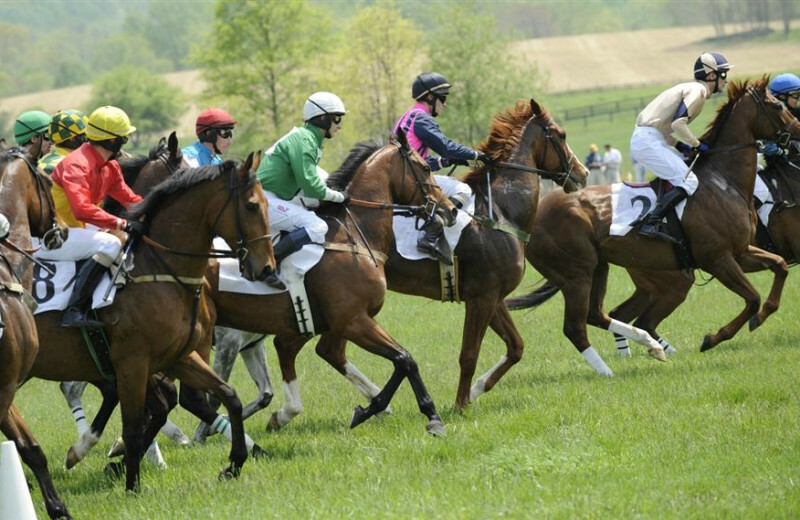 Spend your days hiking and biking along miles of trails through these gently rolling slopes, or try a trail ride on horseback. Zipline tours are also available onsite, allowing you to get a birds-eye view of this picturesque area. 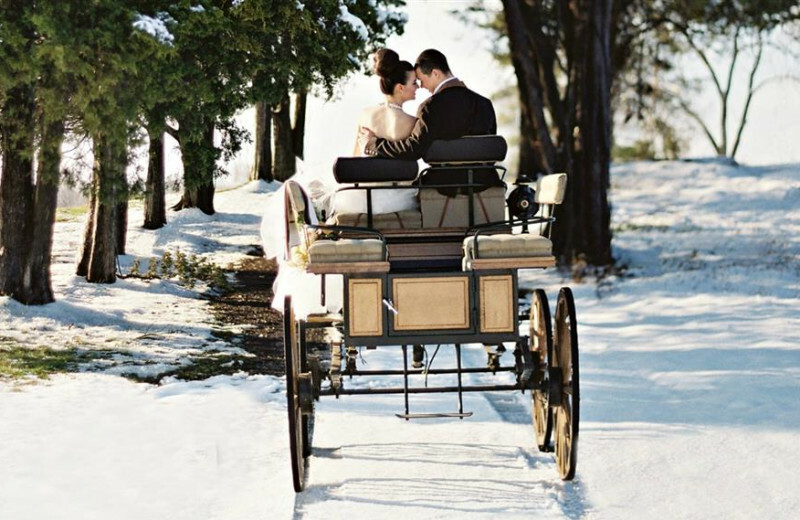 Celebrate the start of your new life together at the Salamander Resort & Spa. 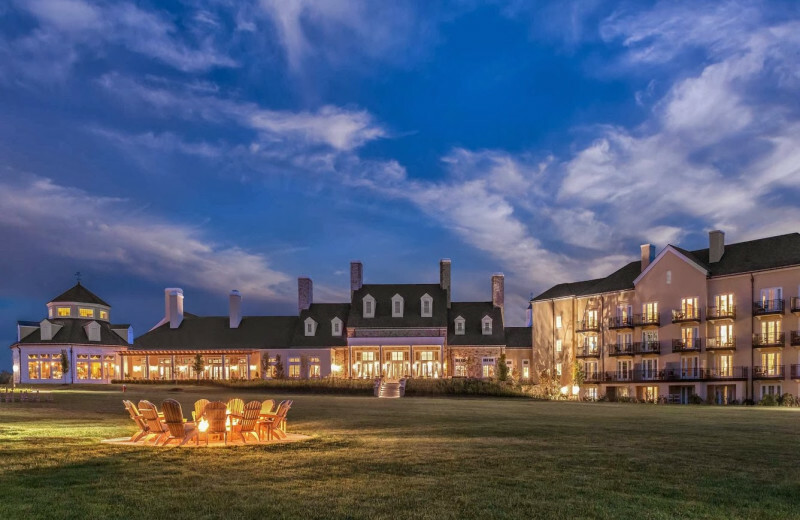 This incredible Virginia destination provides you and your new spouse everything you're looking for in a memorable honeymoon: luxury accommodations, endless activities, and great dining. Together, you can take it easy at the pool, join in on a culinary class, enjoy an exciting zip-lining tour, or visit local wineries! Top it all off with a massage at the spa and you've got yourself a honeymoon that can't be beat! 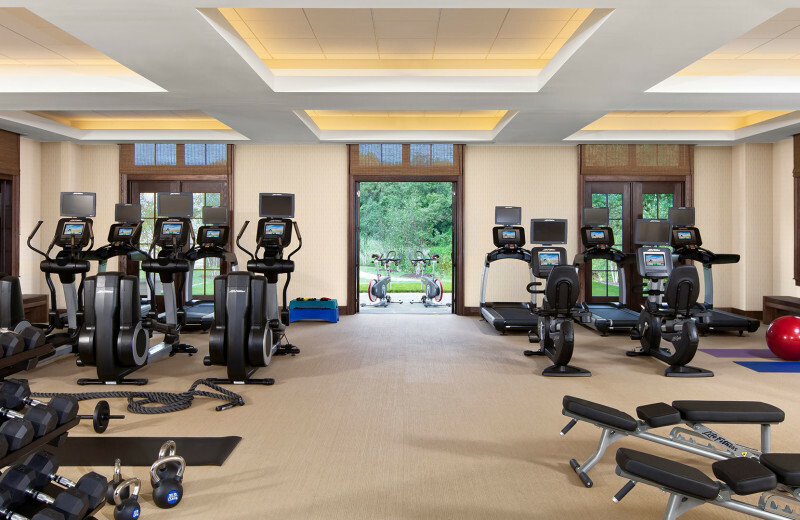 The Salamander Resort & Spa understands the importance of getting away while still maintaining a healthy lifestyle. Their personalized approach to health and wellness is sure to help you learn more about what is best for you! 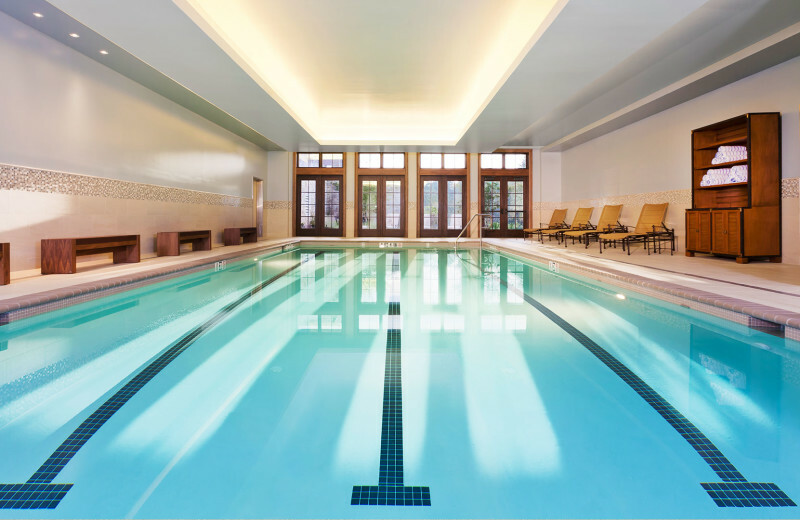 Their professional staff will help you choose from a variety of health programs including fitness classes such as Aqua Zumba, Fit Yoga, nature hikes, and more. 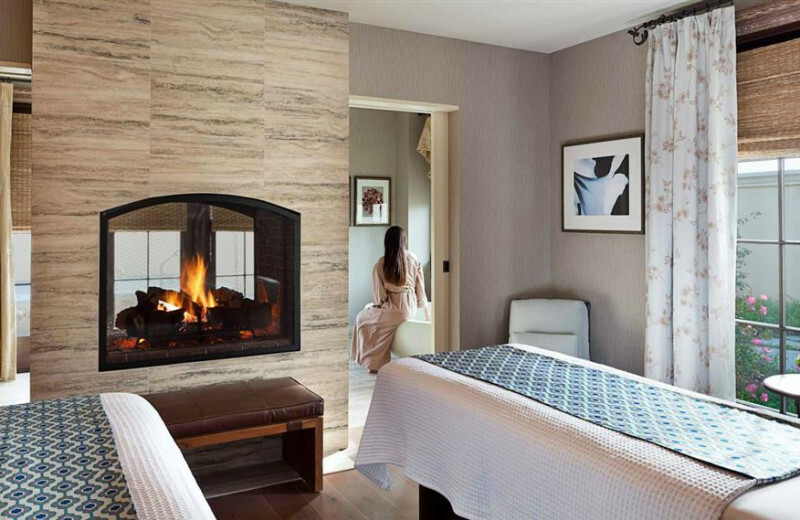 The onsite spa serves as a place to soothe away your tired muscles with an assortment of revitalizing massages and body treatments! 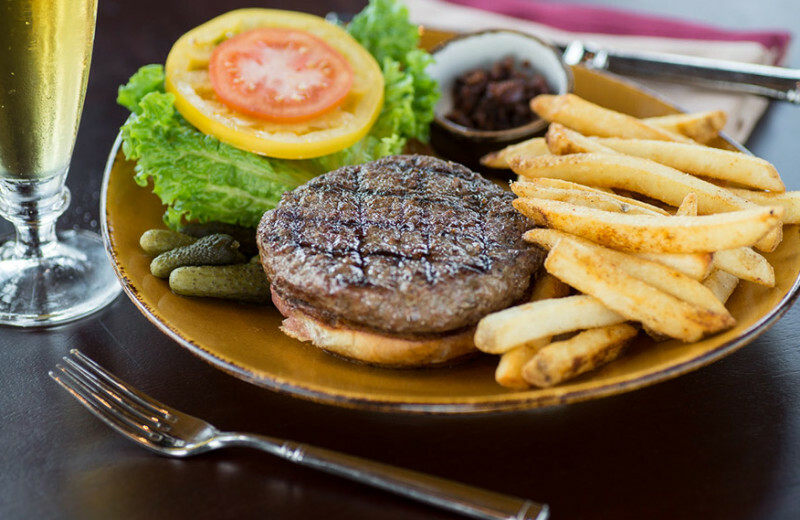 Whether you're looking for a place to celebrate Christmas, Valentine's, or your next summer vacation, Salamander Resort & Spa has everything you need for that memorable holiday trip! This luxurious destination provides you with plenty of exciting activities to make your stay as fun as possible. 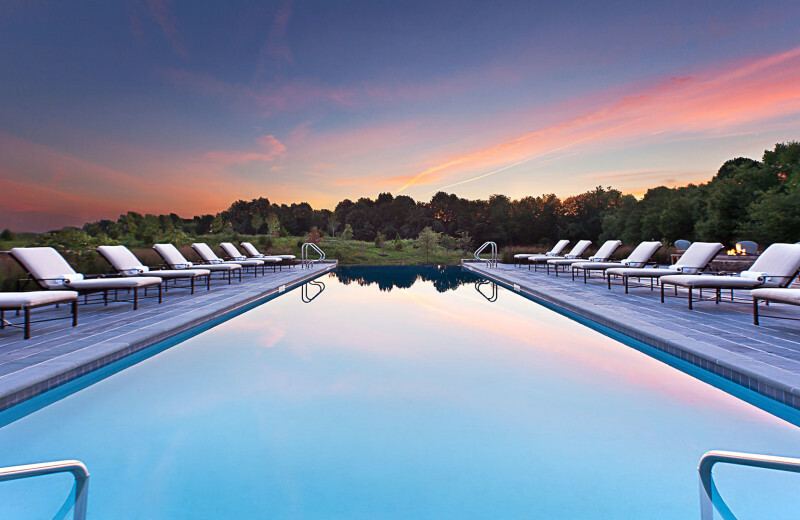 Horseback riding, hiking, and tennis is all onsite, plus you can enjoy a refreshing swim at the outdoor pool at your leisure. 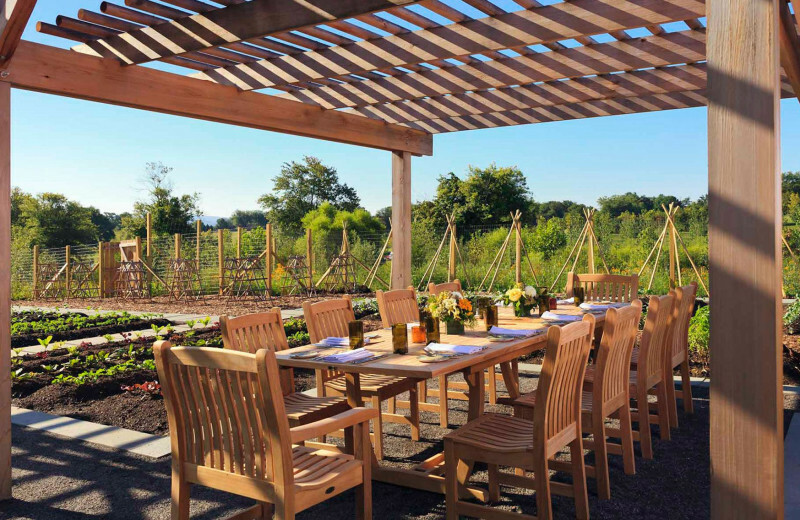 Join a cooking class or a yoga session, take a nature walk around the property, and much more! 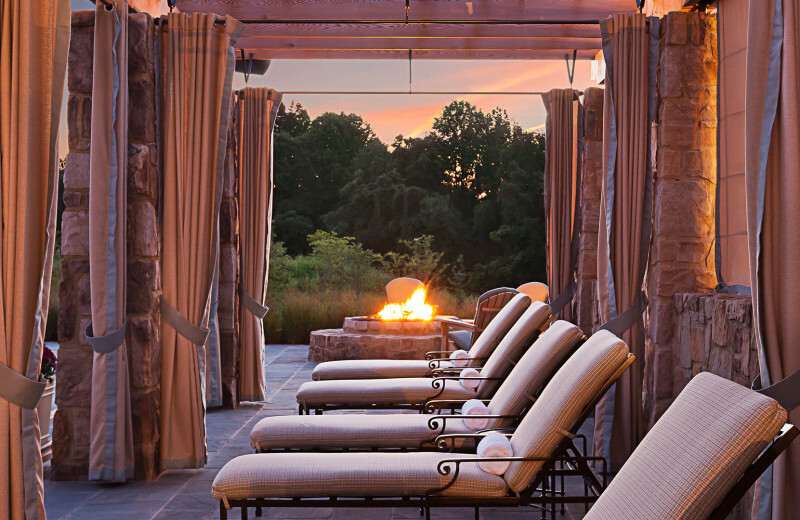 The Spa at Salamander Resort is a sanctuary within a sanctuary. 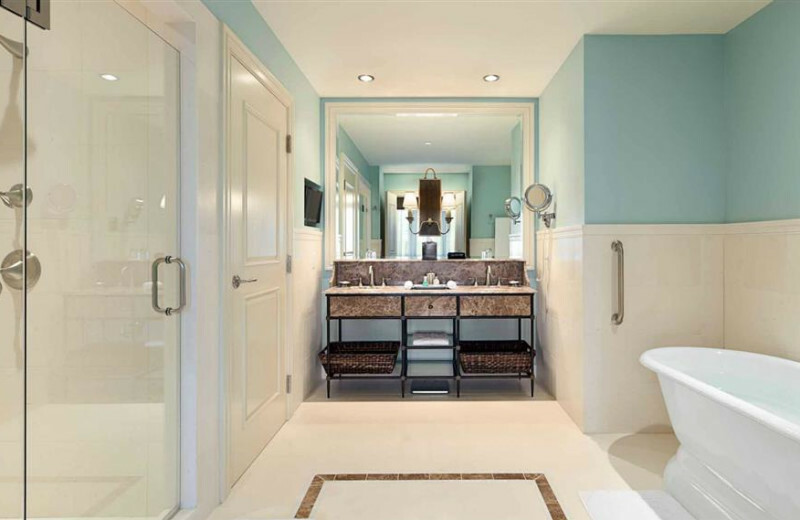 This impressive space allows you to leave behind all your stress and worries and simply indulge. 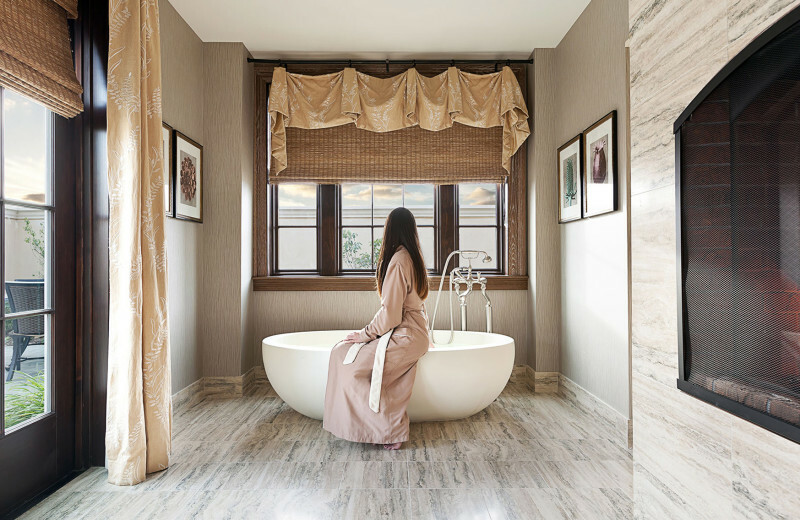 Choose from a menu of soothing massages and rejuvenating body treatments such as the Citrus Drench Wrap, Deep Tissue Massage, and Hot Stone Therapy. 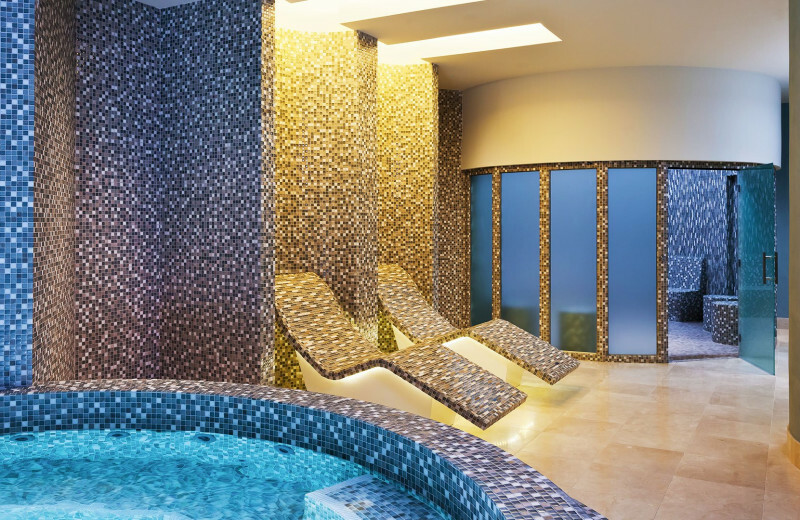 The spa also features aroma-infused steam rooms, a vitality pool with hydrotherapy jets, and heated tepidarium loungers for your use during your visit for the ultimate experience. 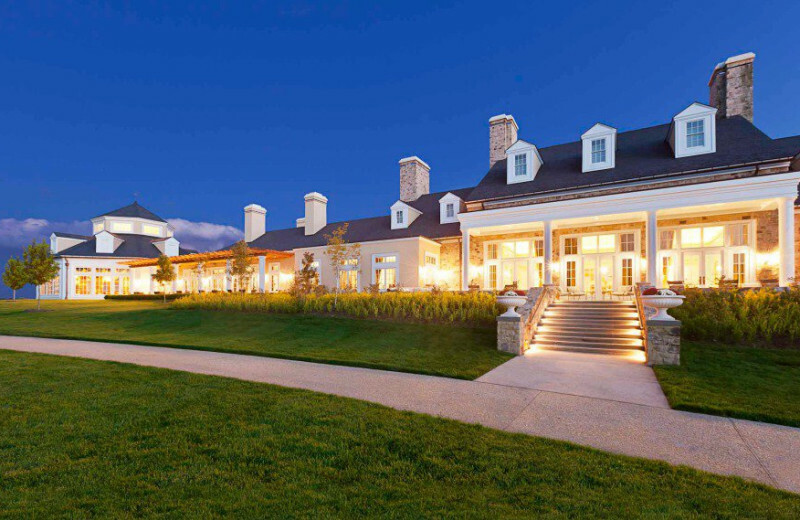 This property is ranked number 6 on Top Virginia Golf Resorts . Read about it here.